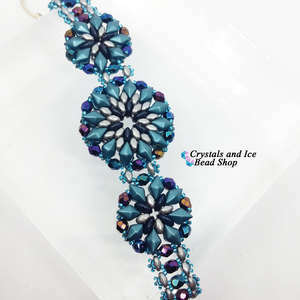 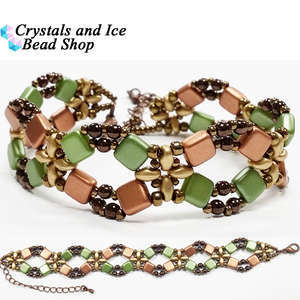 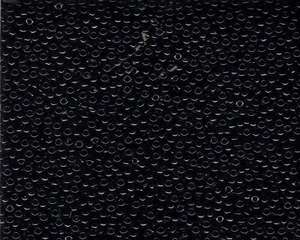 Our latest exclusive bracelet kit. 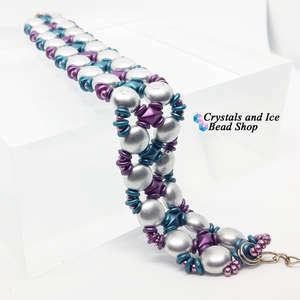 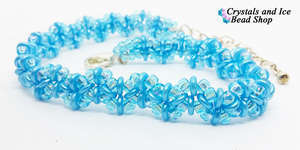 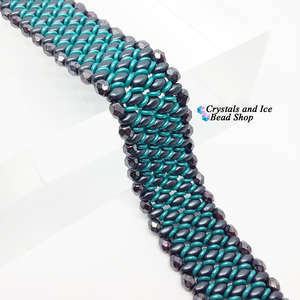 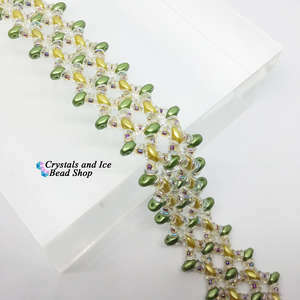 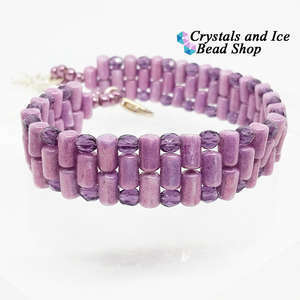 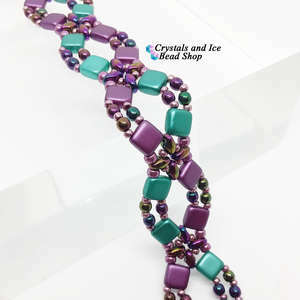 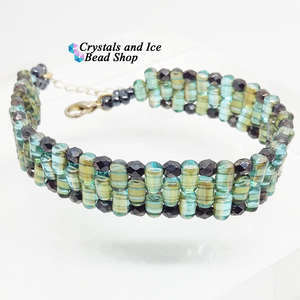 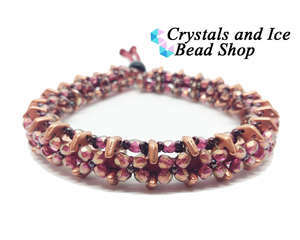 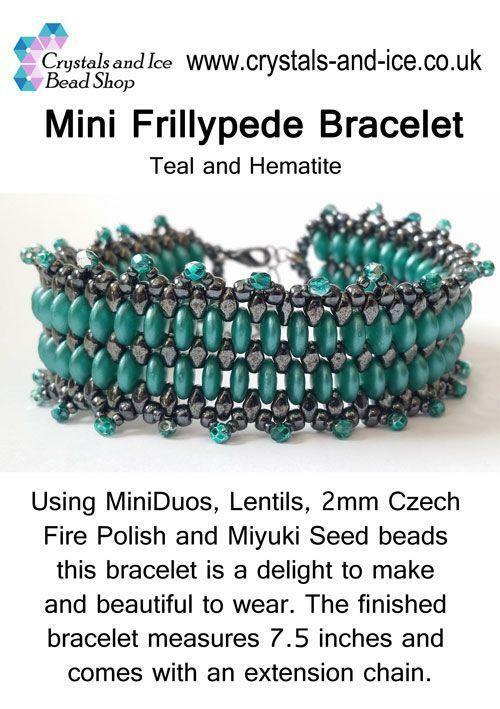 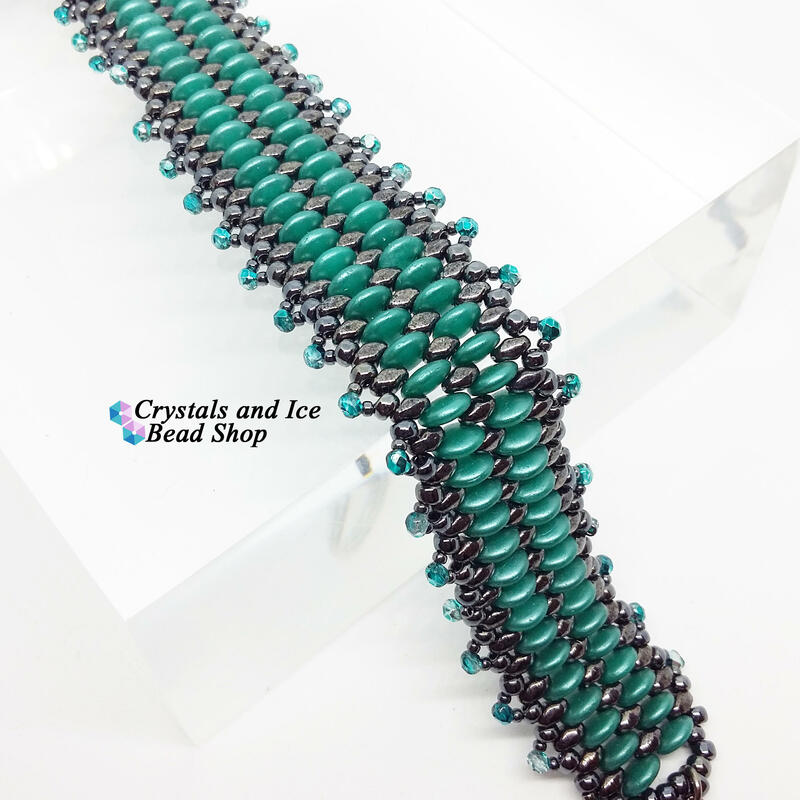 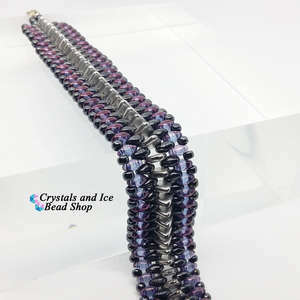 Incorporating MiniDuos, Lentils, 2mm Fire Polish and Miyuki Seed beads this bracelet is a delight to make and beautiful to wear. 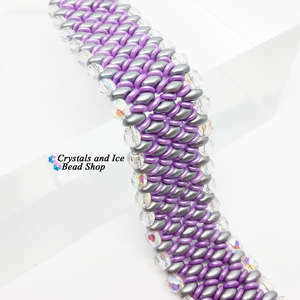 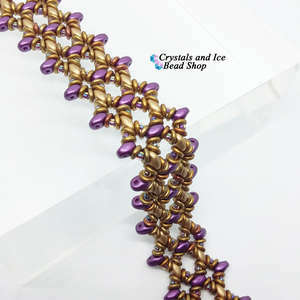 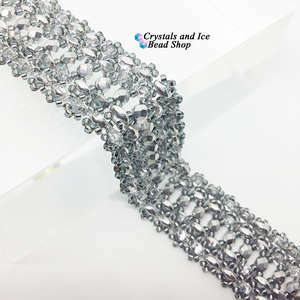 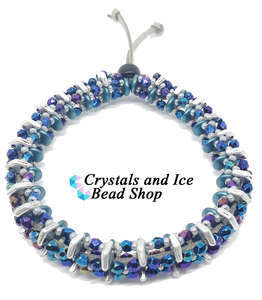 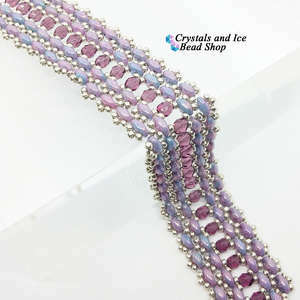 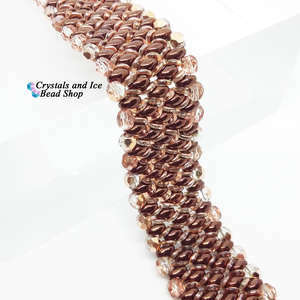 The finished bracelet measures 7.5 inches and comes with an extension chain.